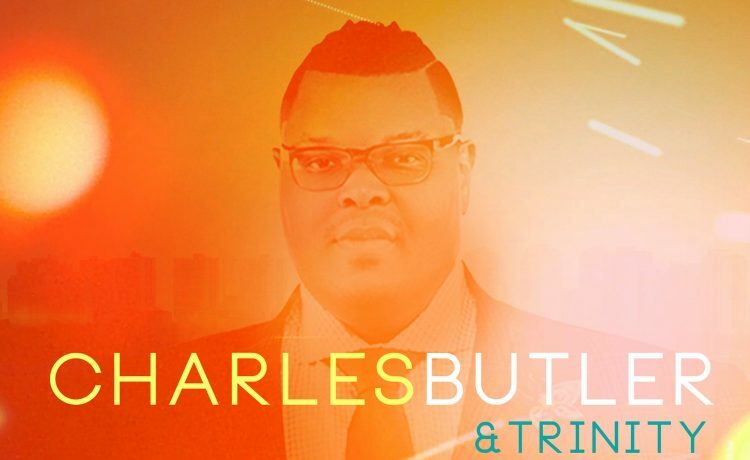 Washington, D.C. based contemporary gospel recording group Charles Butler & Trinity celebrates their new single “Make It” cracking the Top 30 on Billboard’s Gospel Airplay chart. The single is lifted from the group’s sophomore effort of the same name. 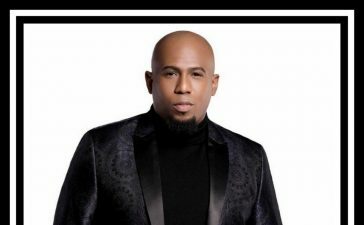 The group debuted at #2 on Billboard’s Top Gospel Albums chart and has maintained a Top 15 position on the chart for five consecutive weeks. The 10-track new album is available now in stores and online everywhere. 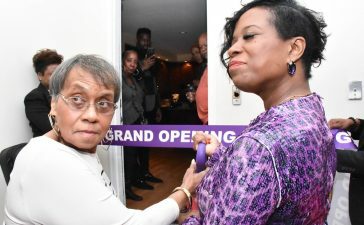 The album includes tracks “Bless Your Name” featuring Coko of SWV, “Today” featuring Brittney Wright, “Jesus Reigns” featuring Maranda Willis, “Great & Mighty” featuring Travis Malloy and Aryka Moncrief and “The Blood” to name a few. The album is produced by GRAMMY winner Daniel Weatherspoon. Catch Butler & Trinity live on stage throughout this year, including upcoming performances at the Gospel Music Workshop of America in Birmingham, AL, Pastor Charles Jenkins’ Fellowship Chicago and BET’s taping of “Joyful Noise” to name a few. For more information on Butler & Trinity and dates visit them via their social media platforms on Facebook: CharlesButlerandTrinity, Twitter: @CharlesButlerJr and IG: @CharlesButlerjr.